Two years ago today I stayed up all night waiting for my first book to show up on Amazon. It feels like it's been a lot longer than two years! For a lot of my life I had the goal to publish a book, and that goal felt like the finish line. Turns out, it's not the finish line, just the start of a whole new race--an even tougher one. I now know there is no finish line in publishing, just a whole lot of running, and sometimes running in circles and running backwards and standing still and doing cartwheels and lying on the racetrack in the fetal position. But I plan to keep on running indefinitely! 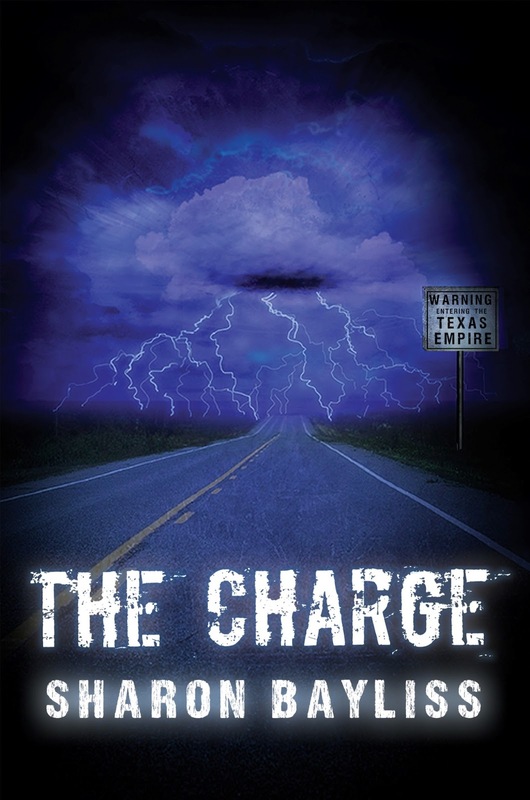 To celebrate my book birthday, I'm giving away 5 autographed copies of my debut novel, The Charge. International entries ARE welcome. You have a great attitude towards this! Thanks for the chance. Happy book birthday! Celebrating #IndieFab with a #giveaway!